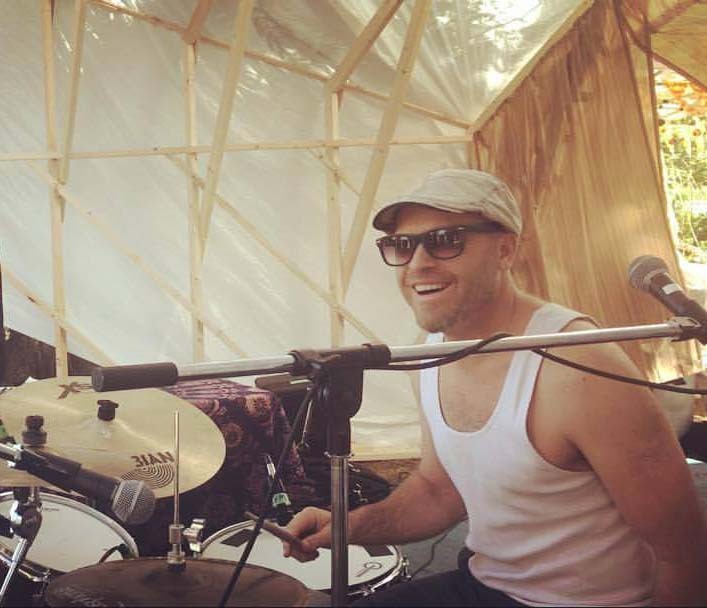 Barry Ferrier is Australian musician based in Byron Bay - a multi-instrumentalist, singer & multi-award winning song-writer /composer who has enjoyed a long and diverse career in the performing arts and in multimedia design. Look around and discover his colourful range of experience in many facets of the music, theatre and media production industries. Doctor Baz has entertained all over Australia, and in Europe & the UK and lived a life dedicated to creativity. 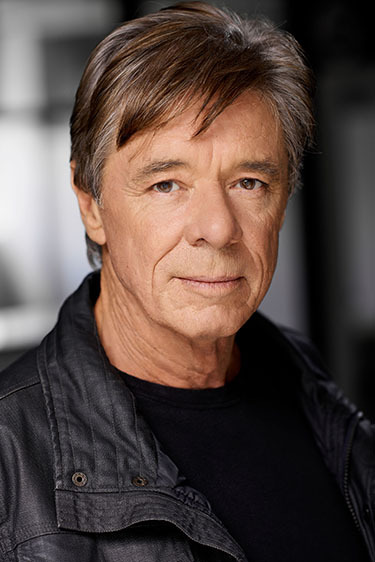 Born in Sydney Australia, Barry gained early recognition in music theatre, appearing in the original Australian production of 'Jesus Christ Superstar' at the Capitol, Sydney and Palais, Melbourne and in 'Joseph and the Amazing Technicolour Dreamcoat' at the Seymour Centre, Sydney. He was composer for the internationally famous Lindsay Kemp Mime Company, performing in their productions of 'Flowers 'in Melbourne, and composing the music for Kemp's production of Oscar Wilde's 'Salome', which was a sell out for 18 months at London's Roundhouse . 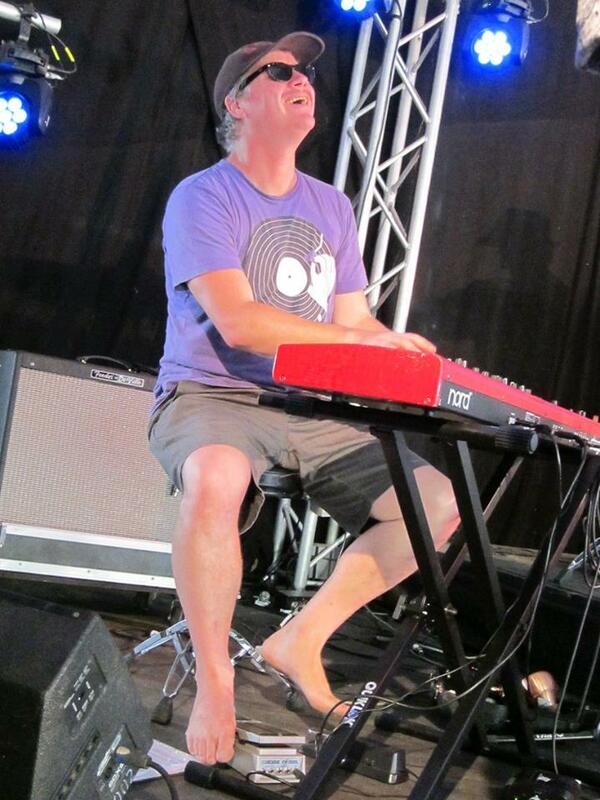 He has worked with many of the leading names in Australian music including the 70s chart-toppers 'The Ferrets', has opened for guitar maestro Ry Cooder and toured as band leader for the legendary diva Eartha Kitt. You can contact us with any enquiries by mail or phone through the 'contacts' link here on our website. © Carlos 'Kobya' Panguana All Rights Reserved.